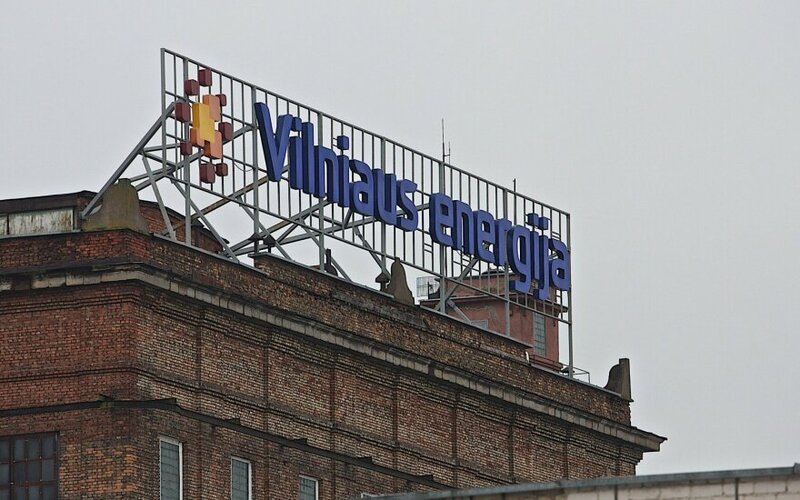 The city of Vilnius has submitted a 200-million-euro claim to Veolia and Vilniaus Energija (Vilnius Energy), the French group's local subsidiary whose 15-year lease on the Lithuanian capital's heating system ended this week, seeking compensation for damage caused to the assets during the lease period. A spokesman for Vilniaus Energija describes the claim as "nonsense" and "juggling with fictional numbers". "The value of the claim will be adjusted when we inspect all equipment and facilities and read the independent expert's final report," Mantas Burokas, CEO of Vilniaus Šilumos Tinklai (Vilnius Heating Grid, or VST), a municipal company that took over the assets, said in a press release. Vilnius Vice-Mayor Valdas Benkunskas told BNS that if the claim were rejected, the capital's local authority and VST would initiate a dispute at the Stockholm arbitration court. "The procedures require that we submit our claim to the other side. This was done on Wednesday. The claim consists of many elements and the total amount of the claim may reach up to 200 million euros, but some numbers may be adjusted later," he said. Vilniaus Energija's spokesman Nerijus Mikalajūnas told BNS that the company had not yet received the claim. "Obviously, such claims are not serious. This is juggling with fictional numbers. Frankly, this is nonsense. If we do receive that claim, we will analyze it and then decide what to do next," he said. VST spokeswoman Edita Sirutienė told BNS that the claim had been sent by registered mail to Vilniaus Energija and Veolia on Wednesday. Veolia and Vilniaus Energija in January 2016 initiated a dispute against Lithuania at the International Center for Settlement of Investment Disputes (ICSID) in Washington. The companies claim around 100 million euros in compensation from Lithuania for its allegedly unfair treatment and expropriation of the group's Lithuanian assets. It is not ruled out that the final amount of the claim will be higher.